Beauty care is not to be taken lightly and Winback is well aware of it. This is why we have developed treatments dispensed by experts in massages and physical therapy: physiotherapists. Their understanding of the body and the complex intertwining of the tissue, circulatory and neurologic systems make them experts at treating, in depth and in the long term, the body’s imperfections. 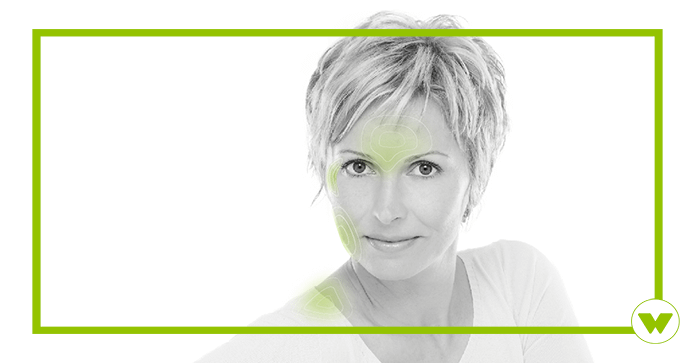 Winback beauty is designed to encourage the skin tissue reconstruction. The energy provided by Winback activates the different skin layers’ intracellular and extracellular exchange. This makes the skin firmer and more elastic. Wrinkles and cellulite are reduced and the skin recovers its natural glow. 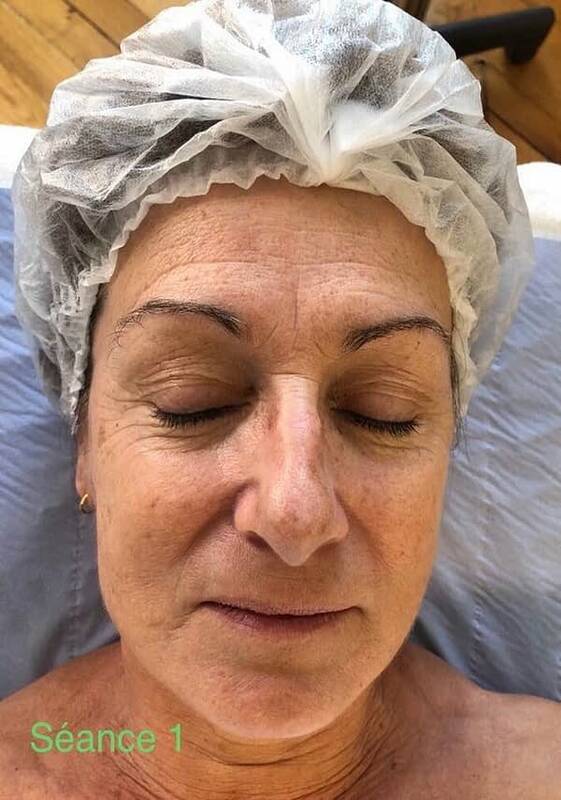 How does a beauty treatment with Winback tecartherapy work? The Winback 6.0 has the ability to further the treatments. 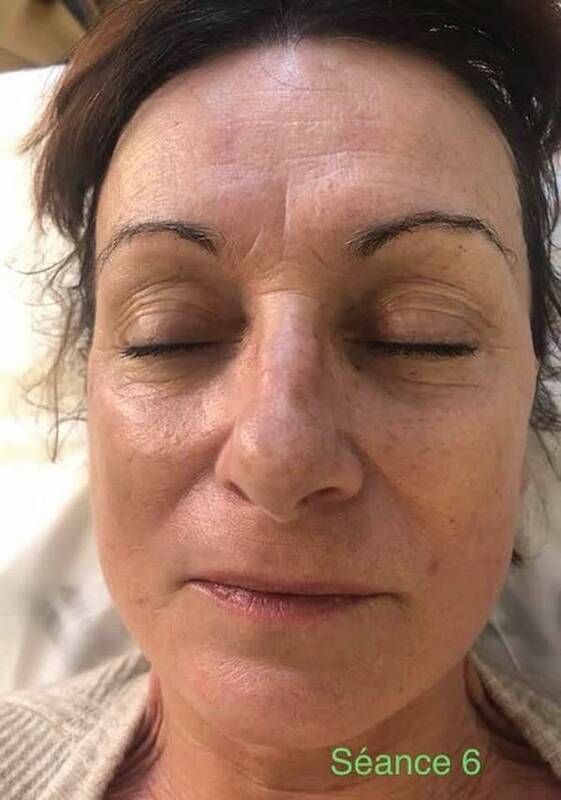 Thanks to the new Winback Tecar 6.0 tool, the results of the facial anti-age treatments that are observed are more stable and longer-lasting. On the body, the double effect of the Winback 6.0 provides faster results, particularly as far as the reduction of the cellulite relief is concerned. 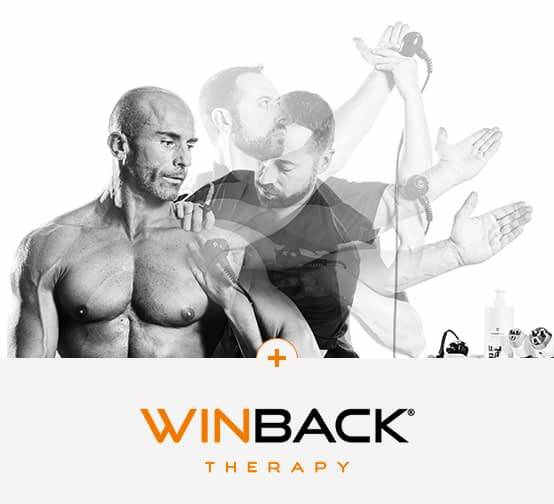 With the Winback 6.0, we are able to multiply, in these same protocols, the number of facial care offers, with the Premium/ top of the range version, integrating the Tecar 6 as well, sometimes, as the Fascia Face. Stage 2 : Activation => CET Dynamic 60%, (bottom part-10 min) then Low pulse 40% (top part-4min). To find a practitioner equipped with the Winback appliances specialized in beauty care near you, click here to check out our map of equipped centers.